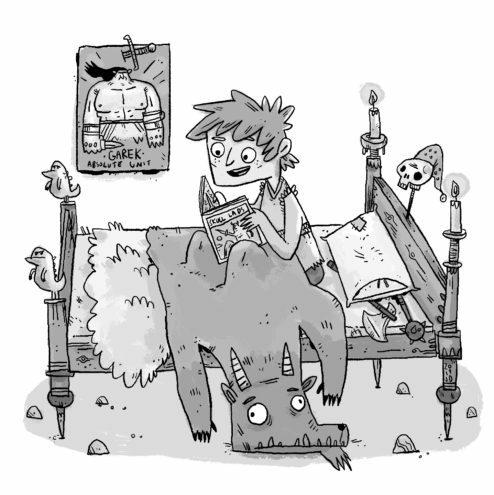 James is an author, illustrator and cat dad from Bristol. 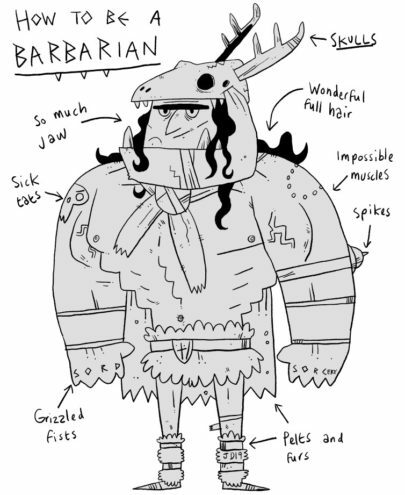 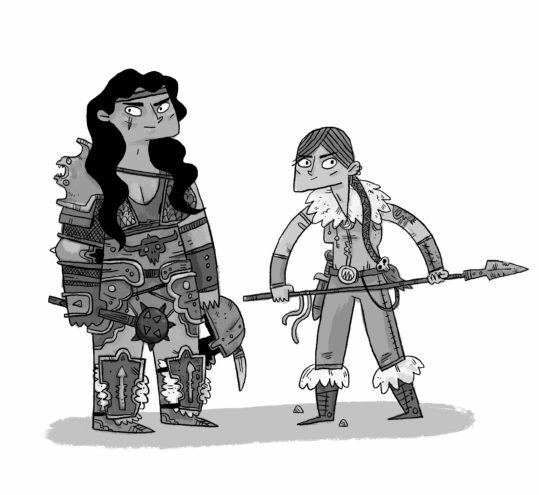 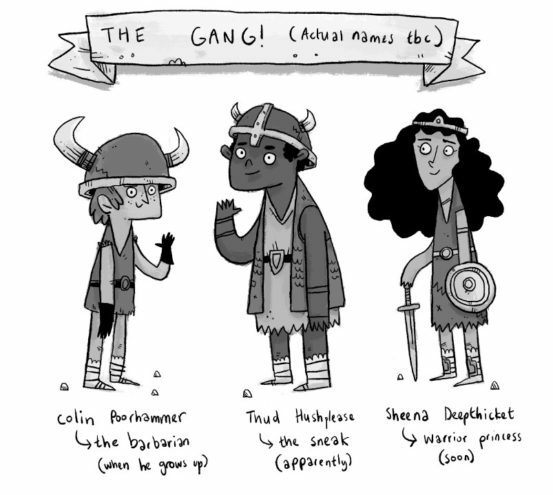 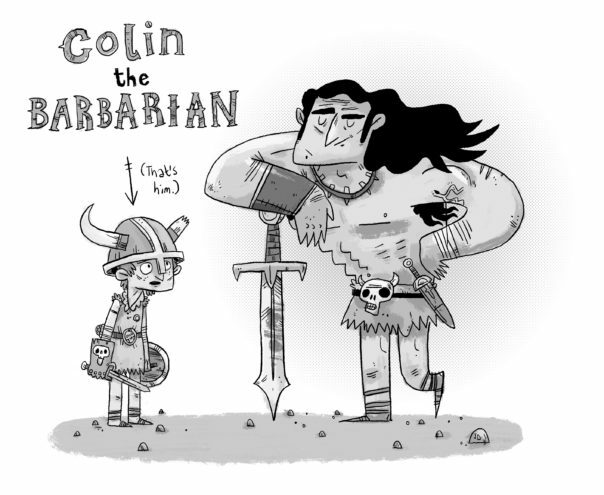 He graduated from the University of the West of England in 2009 with a first class degree in Illustration. 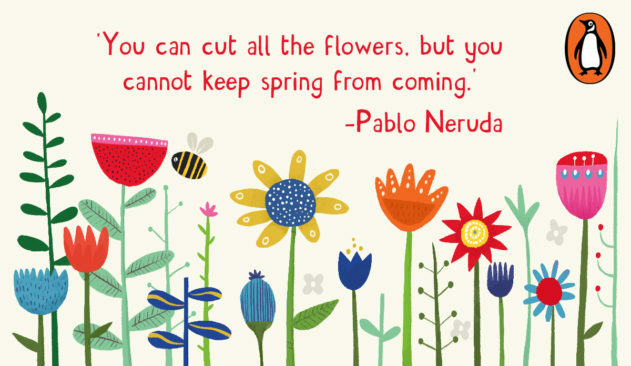 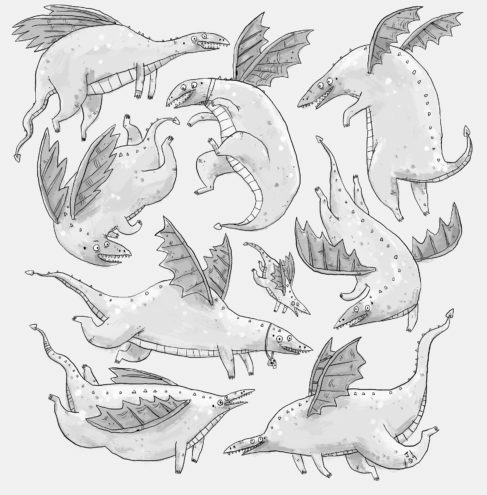 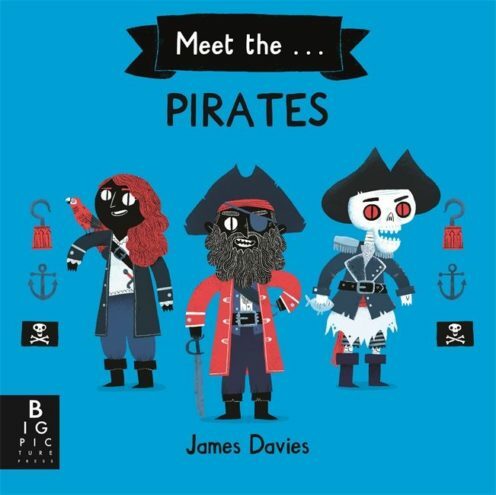 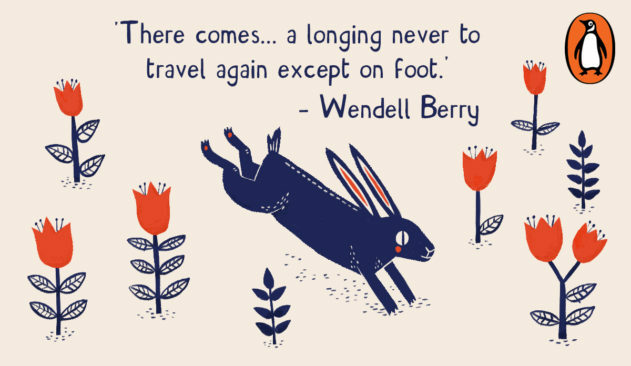 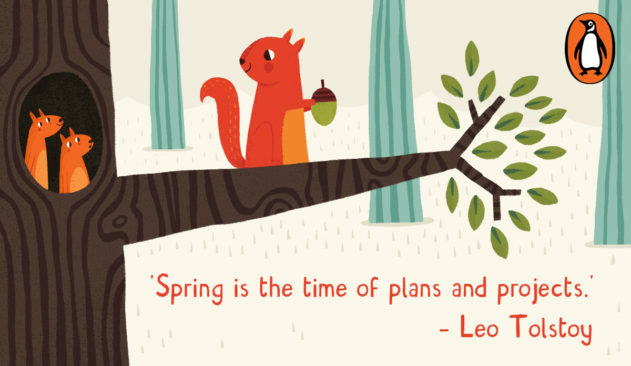 During his studies he received a “highly commended” in the 2008 Macmillan Prize, and in 2019, James was shortlisted for the Welsh Illustrator of the Year Award. 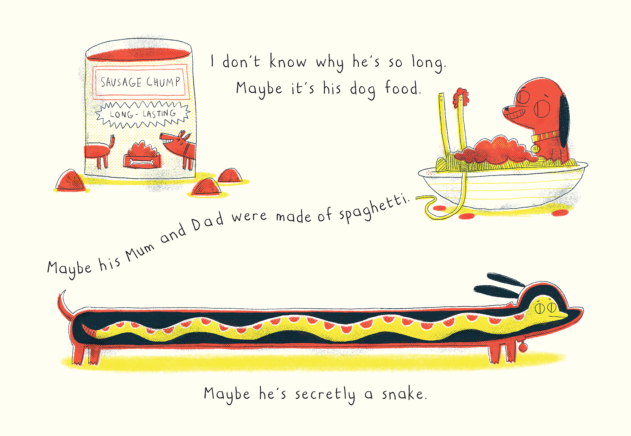 His bold illustration style is influenced by strange old cartoons, cave paintings and anxiety. 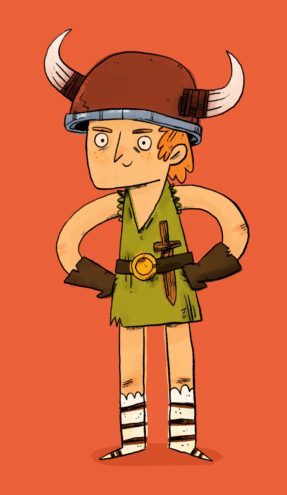 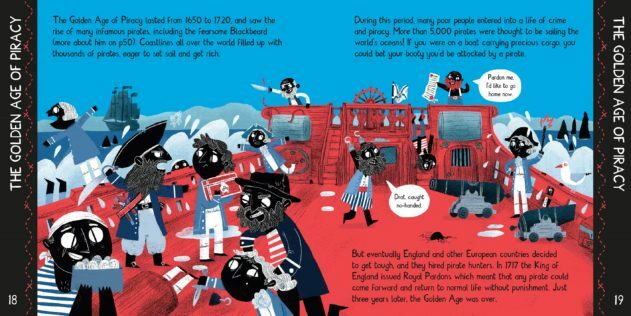 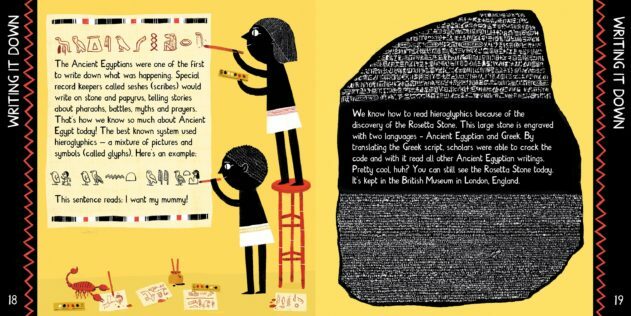 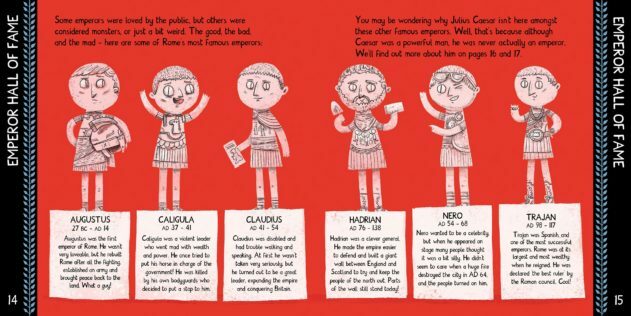 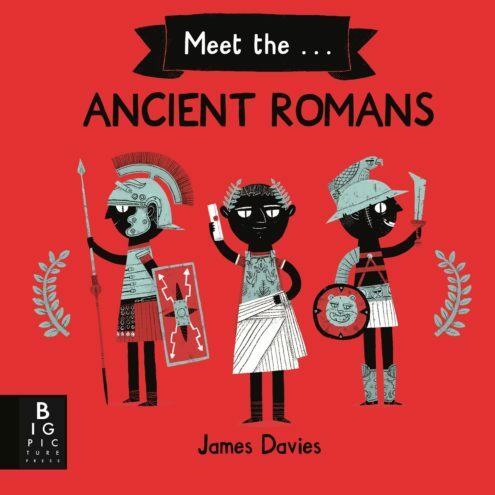 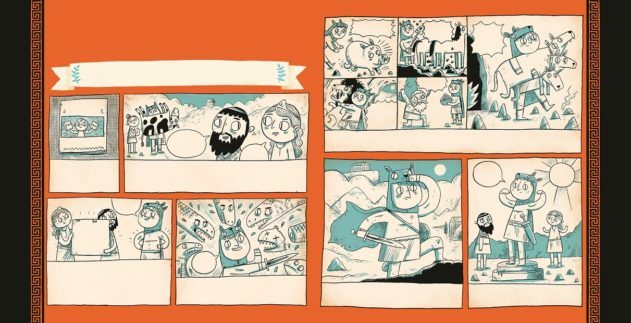 His non-fiction Meet the… books (Big Picture Press) are fun, accessible introductions to ancient civilisations. 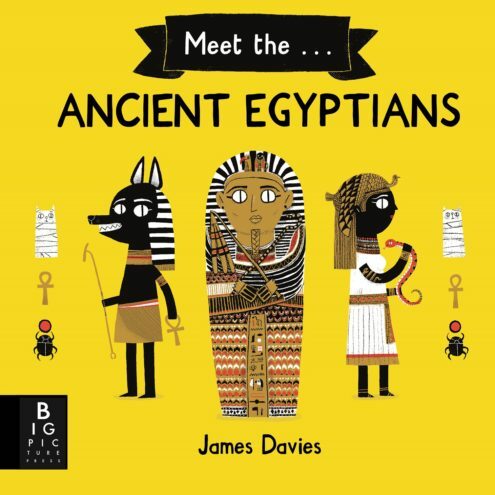 Meet the Ancient Romans and Meet the Ancient Egyptians were published in 2018, with Meet the Ancient Greeks and Meet the Pirates following in 2019. 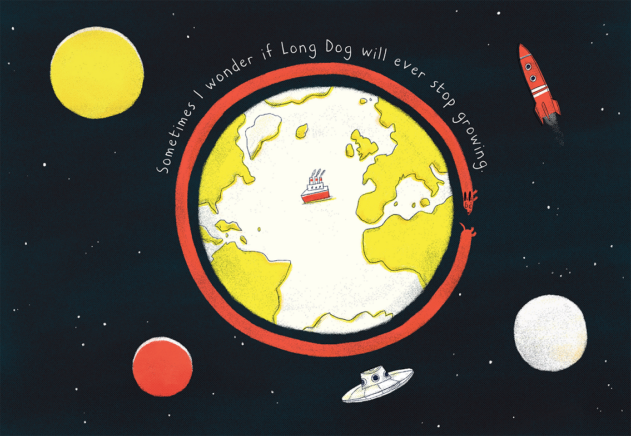 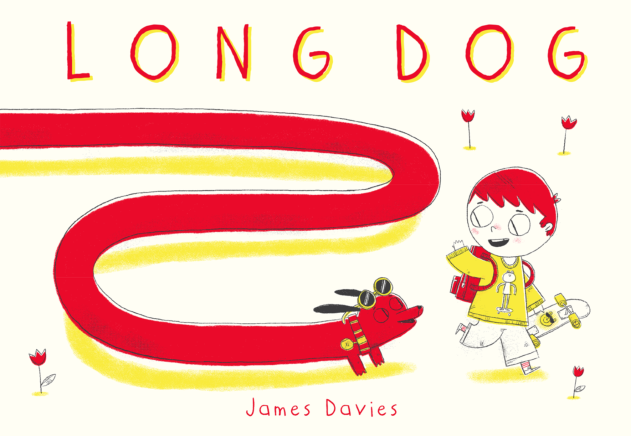 James' debut picture book, Long Dog, is published by Templar. 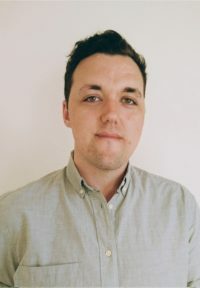 James has also been designing, illustrating and animating material for Penguin’s social media campaigns since 2016.